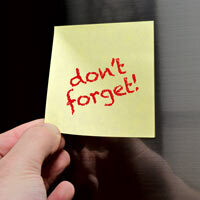 Remember to schedule regular maintenance for all of your major appliances including your oven. 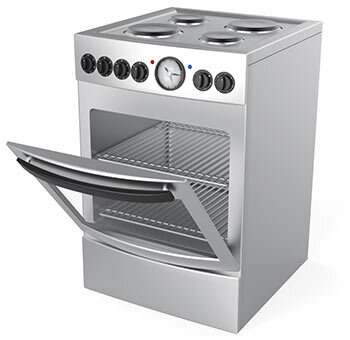 It is important to have your oven parts in Des Plaines IL examined to help prolong the life of your appliance. We aim to build a long-term relationship with all of the customers we come in contact with. We appreciate your repeat business, so tell a friend, neighbor, or family member about us today and ask about our referral discounts. Oven repair in Des Plaines IL can be available to you as soon as possible. If you would be a new customer today, come see what we have to offer. Every oven has sensors, as you likely know. These sensors collaborate with the oven's clock or control board to manage temperature levels. The sensor is a basic electronic component. All it does is modify the amount of electrical current resistance according to the temperature readings. If food is unevenly cooked in your oven, it's possible that the resistance levels are off. Many ovens with control boards can be adjusted to fix minor differences. You will need to refer to the owner's manual as this is usually controlled by entering in a sequence of buttons to trigger calibration.